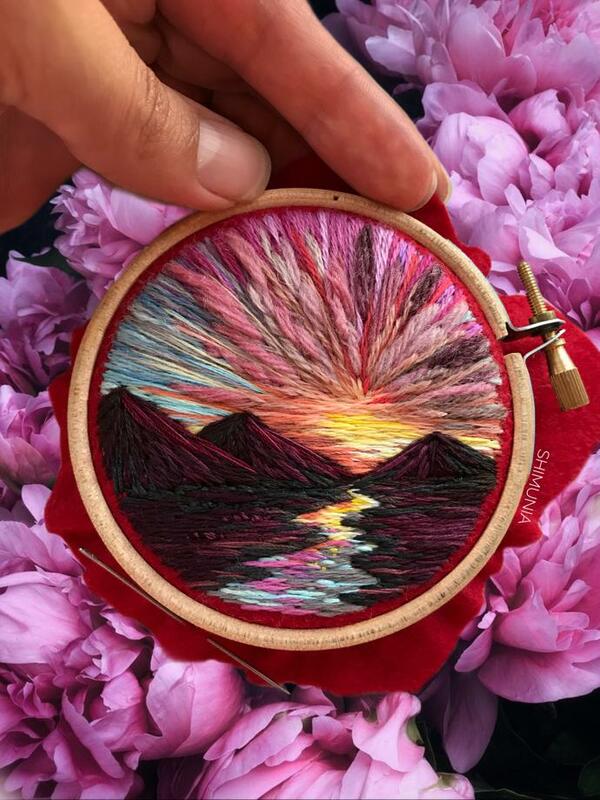 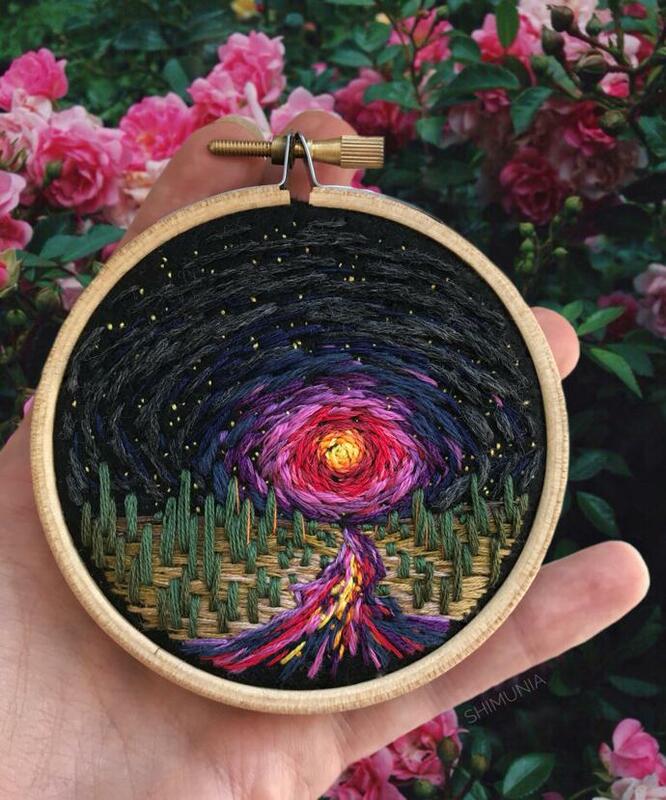 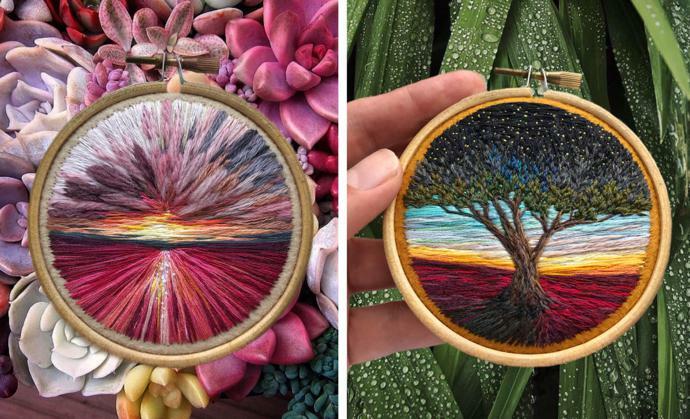 Self-taught Saint Petersburg-based embroidery artist Vera Shimunia creates embroidered works of art that depict bright and beautiful landscapes. 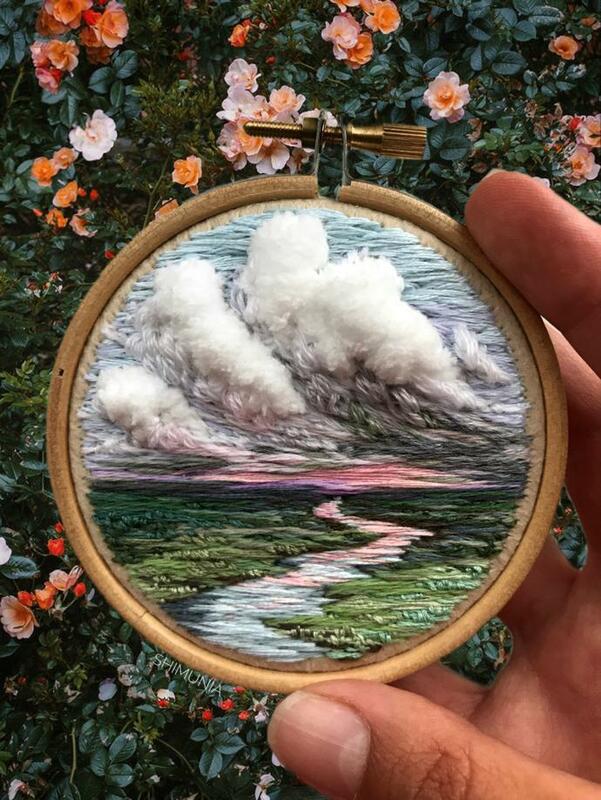 Vera, whose embroidery journey began as a hobby in 2015, creates a sense of depth in her work by layering her stitches, which mimic brushstrokes. 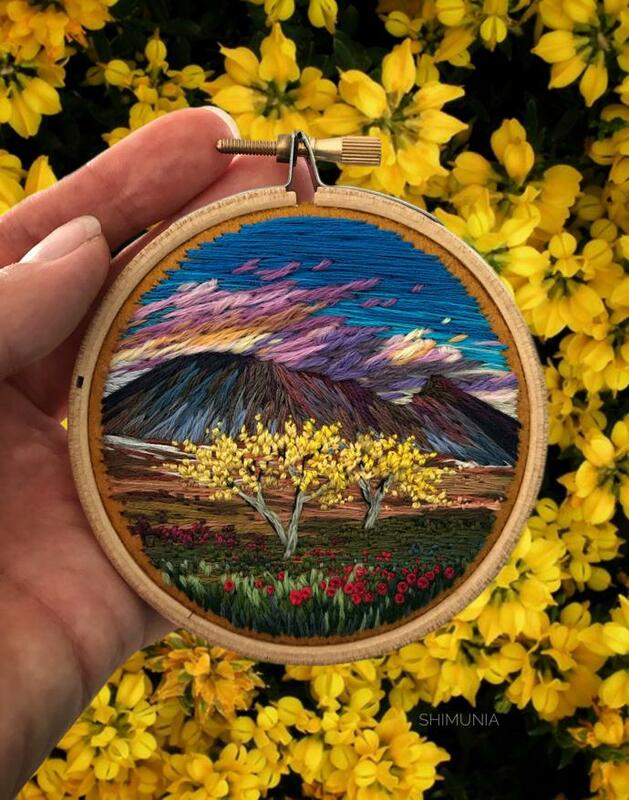 Placed in small circular frames, her intricate scenes range from mountains and flower fields to seascapes and sunsets. 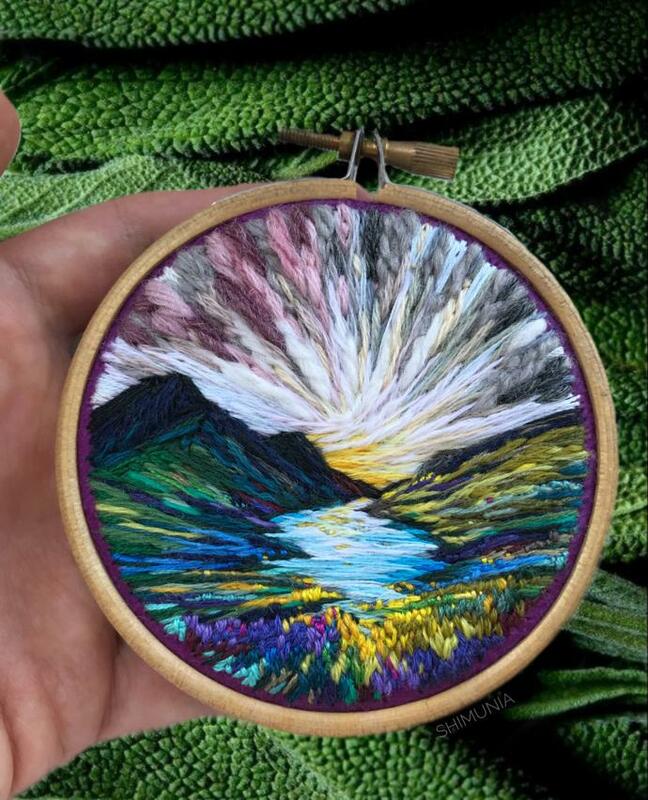 Her work is available to purchase via Etsy. 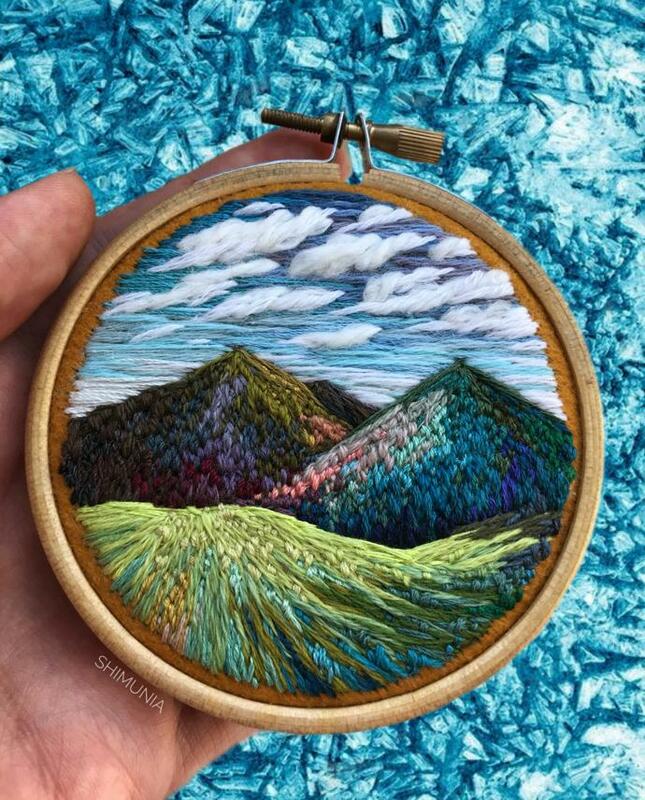 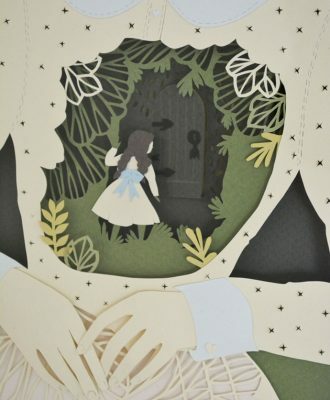 See more of her amazing creations on Instagram.